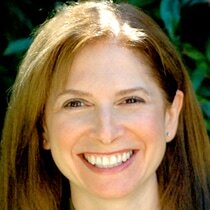 Here’s a reminder and update on the schedule for Rabbi Naomi Levy’s visit to Boulder. Rabbi Levy is the author of three books, the founder of Nashuva, a Jewish spiritual movement in LA, and was in the first class of women entering the rabbinic program at Jewish Theological Seminary. Rabbi Levy has appeared on NBC’s Today Show and on Oprah, and has been featured in Parade , Redbook, and Los Angeles magazines. Everyone who sees Rabbi Levy will be touched by her wisdom, humility and compassion. 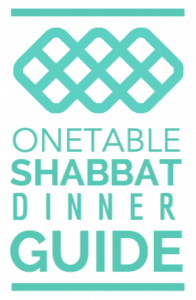 March 11 and 12, 2011, at Congregation Bonai Shalom, 1527 Cherryvale Road, Boulder (303 442-6605). 6:00 pm Rabbis Marc and Naomi will co-lead services. 7:15 pm Dinner UPDATE: the dinner is now sold out. Please contact office@bonaishalom.org or call the office at 303-442-6605 if you would like to be added to the wait list.